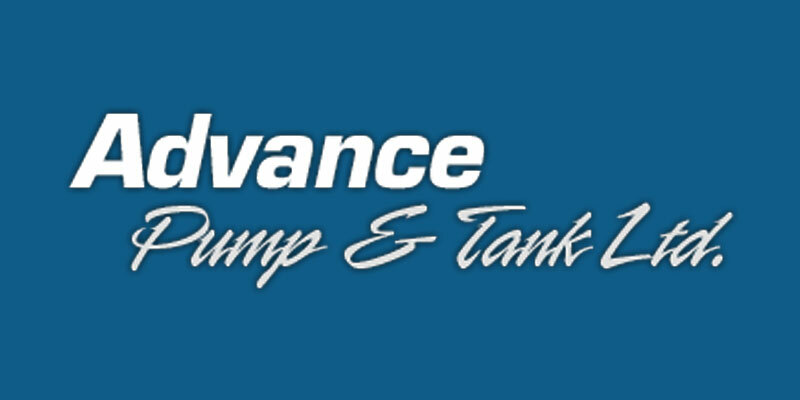 Advance Pump & Tank Ltd. | Advance Pump And Tank Ltd. There are many factors that could affect the operation of your pump or well, and at Advance Pump & Tank Ltd. in Cambridge, Ontario they can assist in spotting these issues while offering reliable, licensed pump and well services for all your water needs. Since 1993 The Advance Pump team has been there to assist their residential, commercial, and industrial customers. They have the experience you can trust for thorough and accurate assessments to pinpoint issues and offer affordable solutions to resolve and repair your system. With over 20 years of experience, they are your Bolton water experts carrying the leading brands of pumps, tanks, water softeners and more. They have the knowledge to perform installations and repairs always performed by their licensed technicians. They can handle any challenge using the right tools and technicians for the job whether you need certified operators of small drinking water systems or certified technicians trained to install, service, and/or replace an existing pump. They offer free no-obligation estimates prior to any work or installation so you always know how much the work will cost. When you find yourself in a pinch they will arrive at your home or business promptly with their emergency services. They also offer convenient appointment times for evening and weekends to suit your schedule. Visit them at 32 Christopher Street in Cambridge, call for a free consultation at 519-623-0005, email or visit their website for more information.